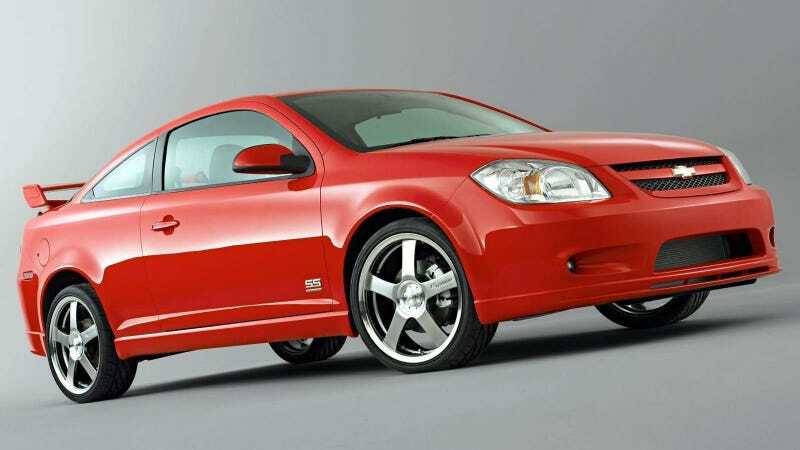 Interior & Exterior Styling Talk about Chevy Cobalt interior and exterior products such as body kits, spoilers, steering wheels, shift knobs, etc. 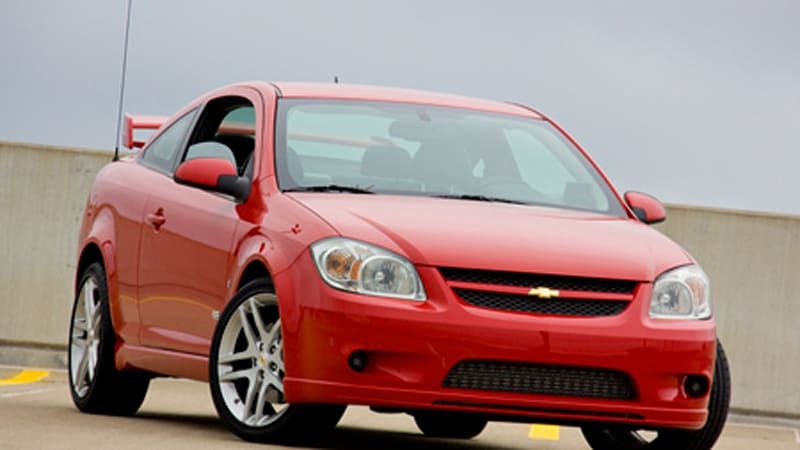 I have an 08 LT sedan and want to upgrade the look of it. I have been badgering @MP81 for a while now and am having a hard time remembering the differences of the different vehicles when I finally find some parts I might buy. 2. Any of the front lips can be retrofitted to any of the front fascia covers with a bit of effort - better to find one with the existing holes if possible. 3. 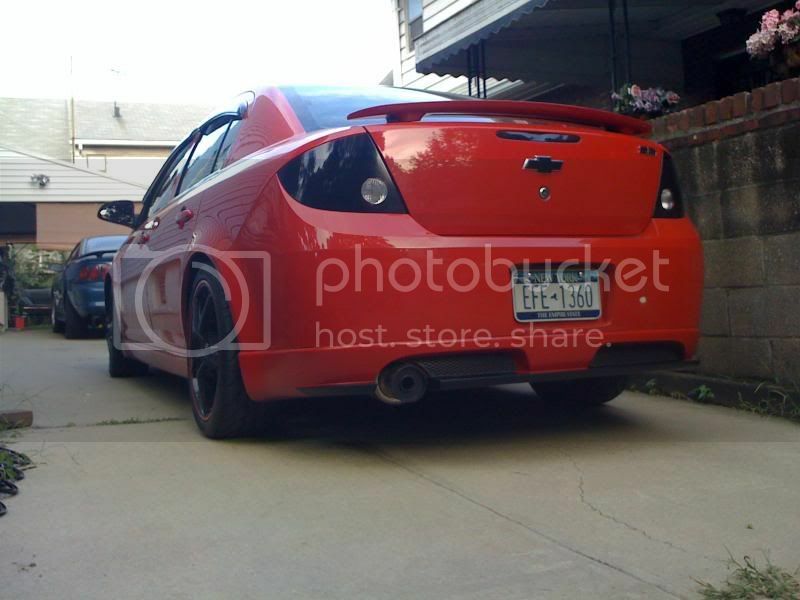 The rear lip only came on the coupe, but with a bit of modification, it can be fit to a sedan. 4. There are three different factory spoilers. A hi-rise and low-rise coupe spoiler and a sedan low-rise (might be two low-rise styles - not sure). 5. 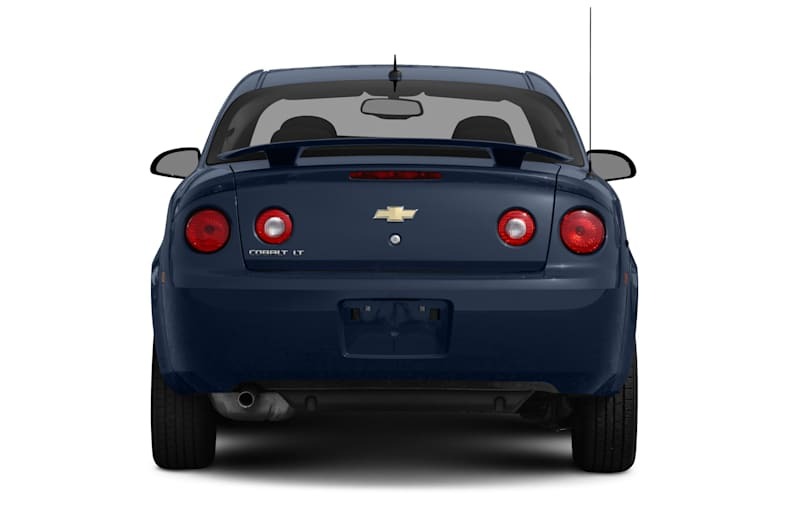 The Coupe trunk lid spoilers are too wide to fit a sedan although I believe some have tried. 6. 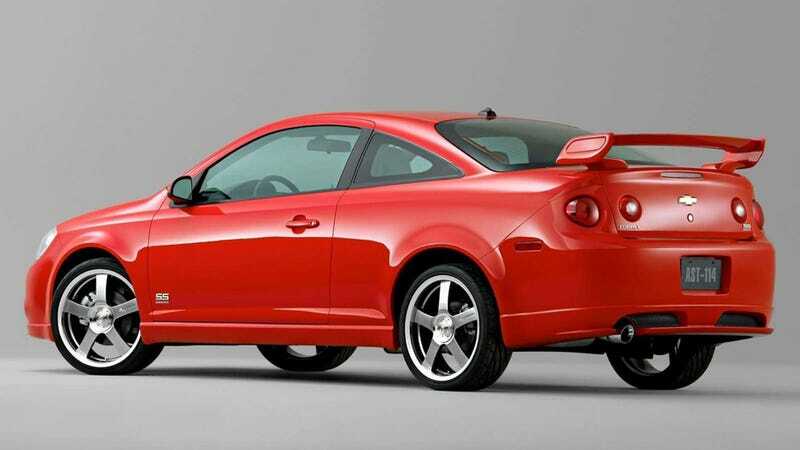 The sedan spoiler can be fit to a plain coupe lid, but not swapped as the lids with holes will not line up or be covered up. 8. 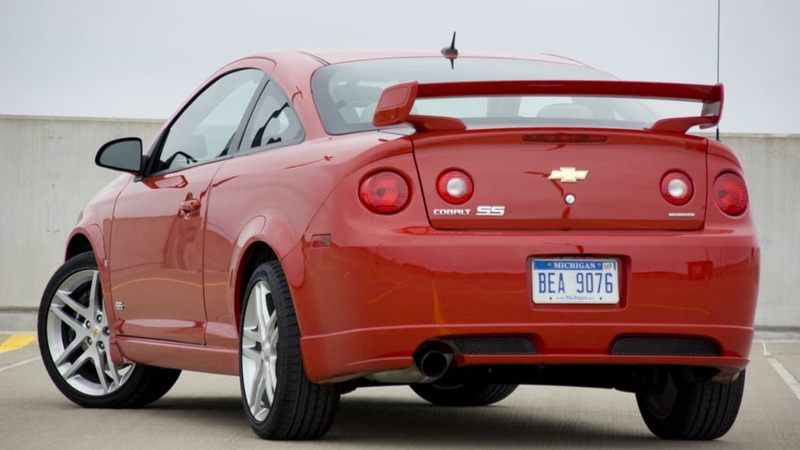 The side skirts from the SS and the G5 will all Cobalt’s. Does anyone have some grill photos that defines the three SS versions? Not sure what happened. When I posted, a bunch of the photos dropped and some moved. I will have to go back and fix these later. Last edited by blasirl; 02-24-2019 at 09:43 AM.